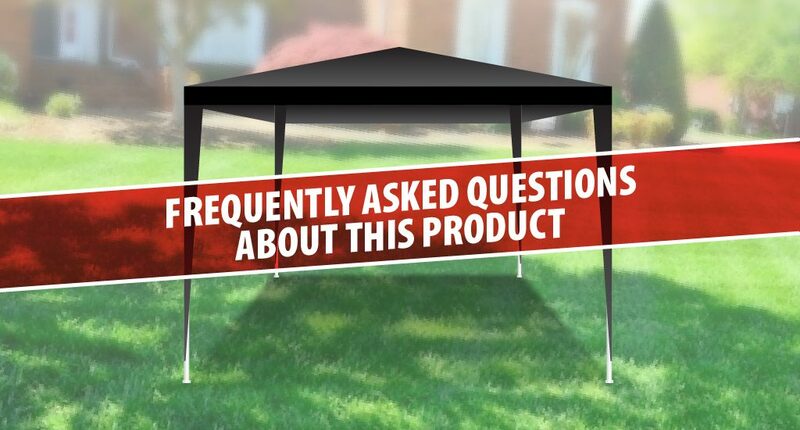 PLEASE NOTE: THIS GAZEBO IS NOT OUR PRODUCT! If you recently purchased a 9.16 ft. x 9.16 ft. Gazebo – Model: 9038633 this item is not ours, we are not responsible for broken or missing parts. If you are looking for missing parts please return to the store you purchased it at. You may be able to purchase parts at http://www.fourstari.com/support/parts/ some of these may work with this model but we do not guarantee this and there is no return with Gazebo parts.